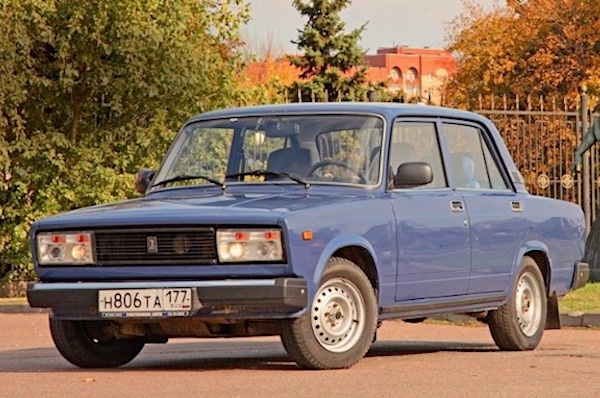 Compensating for a particularly low score a year ago in January 2017 (weakest month in seven years), Russian new light vehicle sales surge 31.3% this month to 102.464, the largest year-on-year gain since August 2011 (+32%). 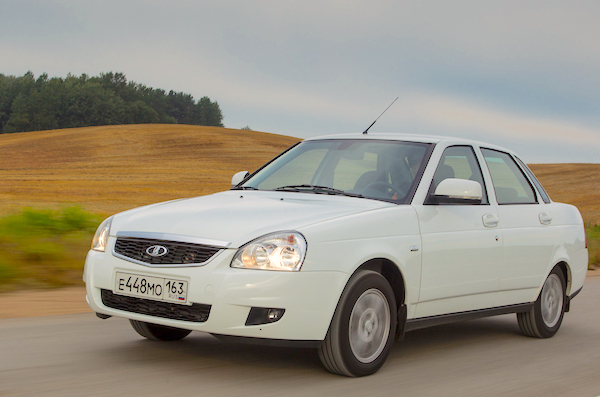 Homegrown market leader Lada (+29%) posts a 4th month above 20% share in the past ten, followed by Kia soaring 49% to an all-time record 14.9% share, beating the 13.2% established just a year ago in January 2017. Hyundai (+31%), Renault (+51%) and Volkswagen (+22%) round up the Top 5 with Ford (+39%) and Toyota (+34%) also outpacing the market inside the Top 10. 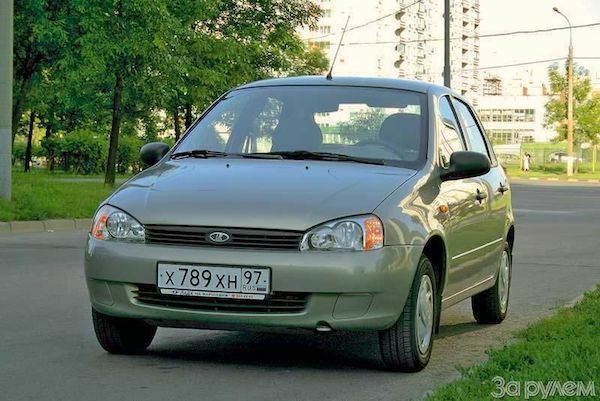 Below, Ravon (+230%), Honda (+150%), Smart (+110%), Subaru (+104%), Mitsubishi (+95%), Peugeot (+83%) and Chery (+75%) all post spectacular gains while smaller Chinese brands such as Foton (+567%), Zotye (+475%), Dongfeng (+137%) and Haval (+66%) also makes themselves noticed. The Russian models ranking is the theatre of a very rare event this month: a new leader. 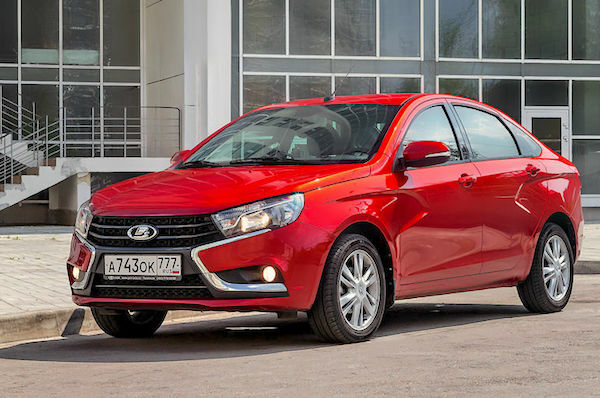 Illustrating the traditionally low gearing up characterising Lada nameplates, over two years after its original launch in November 2015 the Lada Vesta manages its very first monthly win thanks to deliveries up 64% to 6.5% share. This is a new record share, smashing the 5.3% it hit last November. It outsells the 2017 leader, the Kia Rio (+16%), by just 114 units after coming just 42 sales off the #1 spot last November. 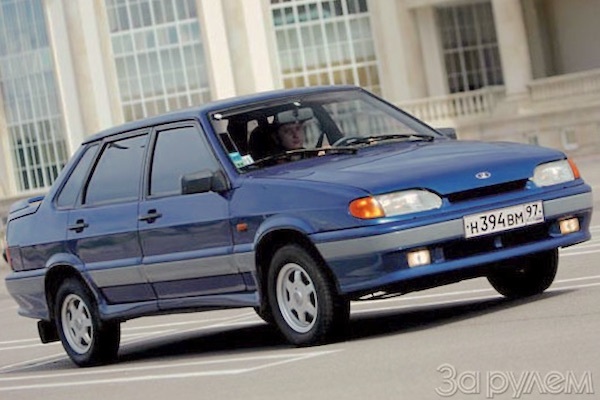 The Vesta is the 6th Lada nameplate to have held the monthly top spot at least once since January 2010: the Granta did so 40 times since September 2012, the Priora 12 times (last in August 2012), the Kalina 11 times (last in July 2012), the Classic 6 times (last in March 2011) and the Samara 3 times (last in December 2011). 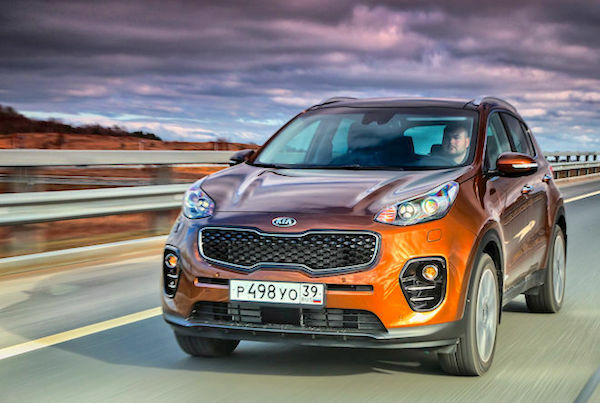 The Sportage breaks into the Russian Top 10 for the first time, helping Kia to a record share. 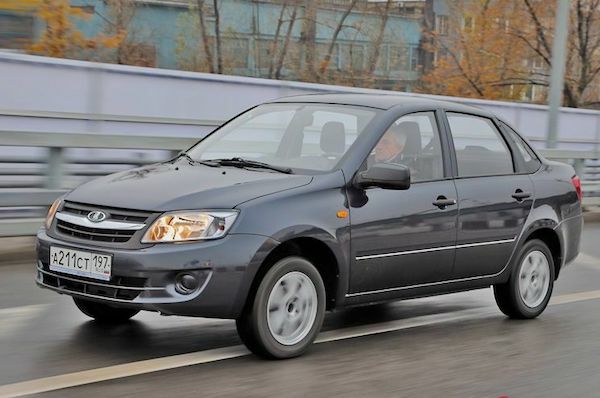 In January the Lada Granta (+15%) recedes to third place above the Hyundai Creta celebrating 18 consecutive months as the country’s favourite SUV and the VW Polo is up 26% to round up the Top 5. At #6, the Kia Sportage (+96%) brilliantly breaks into the monthly Russian Top 10 for the first time (previous best: #11 in June 2017), overtaking a struggling Hyundai Solaris (+3%). The Skoda Rapid is up 9 spots on December to #9, the Lada XRAY is down 5 to #12, the Kia Cee’d is up 110% to #13, its highest ranking since March 2016 (#12), the Renault Sandero is up 90% to #15, the Renault Logan up 70% to #20 and the Kia Optima up 118% to a record #22, only its second appearance inside the Russian Top 25 after last October (#25). Full January 2018 Top 55 All-brands and Top 25 models below.